When I was growing up, there was an advertising campaign for a brand of margarine which claimed it was better than butter because it contained butter – oh how we laughed. Today, margarine and blended products (or yellow fat spreads as the UK Food Standards Agency so temptingly refers to them) are still playing catch up with butter, as can be seen by the buttery brand names they have adopted, like Utterly Butterly, I Can’t Believe It’s Not Butter, Butter Me Up, You Butter Believe It… the list goes on and on. But, deep down, we all know they’re not as good as the real thing. 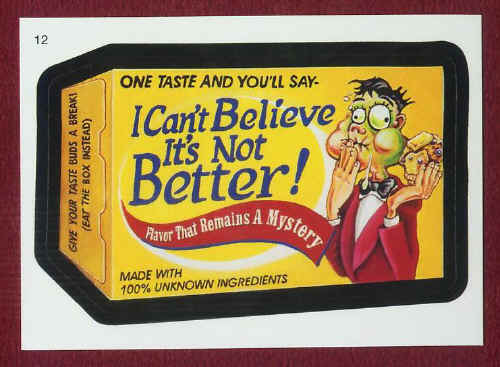 However good these spreads might become, there is still one taste test in which they fail dismally. 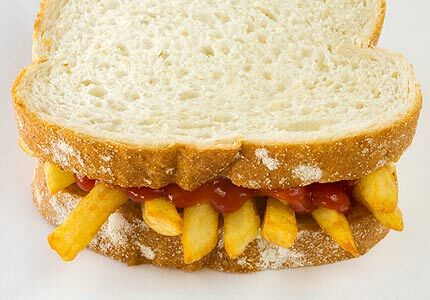 A chip butty, made with real, deep-fried chips, real butter, on white bread is impossible to replicate. Let’s put to one side the fact that “Crittall” is a registered trade mark, and only Crittall Windows Ltd can manufacture Crittall Replacement Windows. 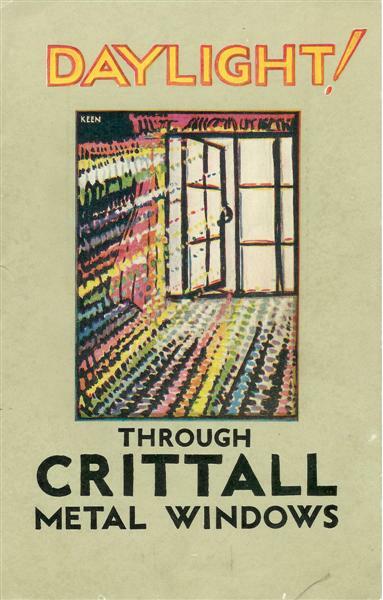 The majority of Crittall steel windows which have been installed over the last 150 years, have now been replaced. In residential buildings, more often than not by UPVC. The outstanding original Crittall installations are, in general, retained for heritage/conservation reasons. Either because local or national authorities recognise the architectural/cultural/historical importance of a particular building or district, or because owners do. Fortunately, there is a “chip butty” test for these windows. In the same way that margarine/spread companies have brainwashed the public into believing that their products are a suitable replacement for butter because they are healthier, we are told that these new aluminium windows are more energy efficient than steel windows. As I have shown in an earlier post, the difference in performance between windows with various energy ratings is minimal, and the savings in energy consumption, and ultimately energy bills, can be counted in pennies. So, if you are considering replacing your steel windows, remember the chip butty – there’s nothing like the real thing.